Capital’s professionalism has been noted by Business Magazines in South Africa and has attracted a wealth of high-calibre clients that keep coming back again and again. 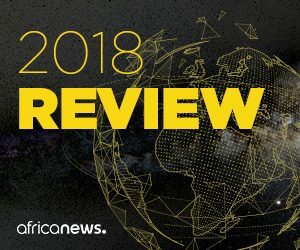 They include Kinross, who Capital has worked with in Mauritana since 2010 and in Ghana since 2011; AngloGold Ashanti, in Egypt and Tanzania, BHP Billiton in Ethiopia and Chile and Barrick Gold in Tanzania and Zambia. 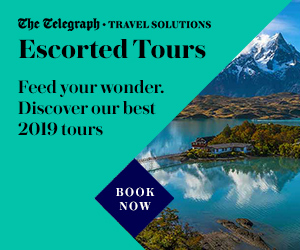 Other large and long-term clients include First Quantum, Centamin, Continental Nickel Limited (now IMX) and Antofagasta plc. Capital’s contract win for Centamin’s Sukari project in Egypt in 2008 marked its departure from exploration drilling and its movement into grade control and blast hole drilling. The company has been growing its mining services capabilities since then, including most recently underground drilling in 2012. Capital has provided smaller-scale training before through its Capital Support Services subsidiary. 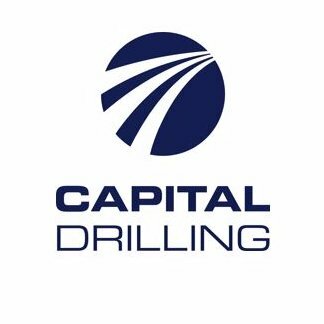 But this 12 month contract with Kinross, initiated in November 2013, represents the first time Capital has trained a customer’s own drilling crews.